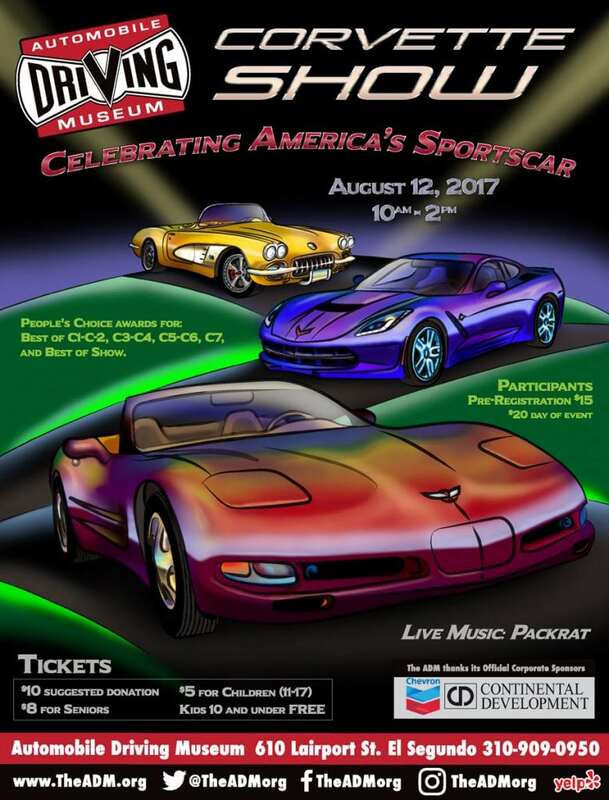 Join us for another AMAZING HOT WHEELS GARAGE!! 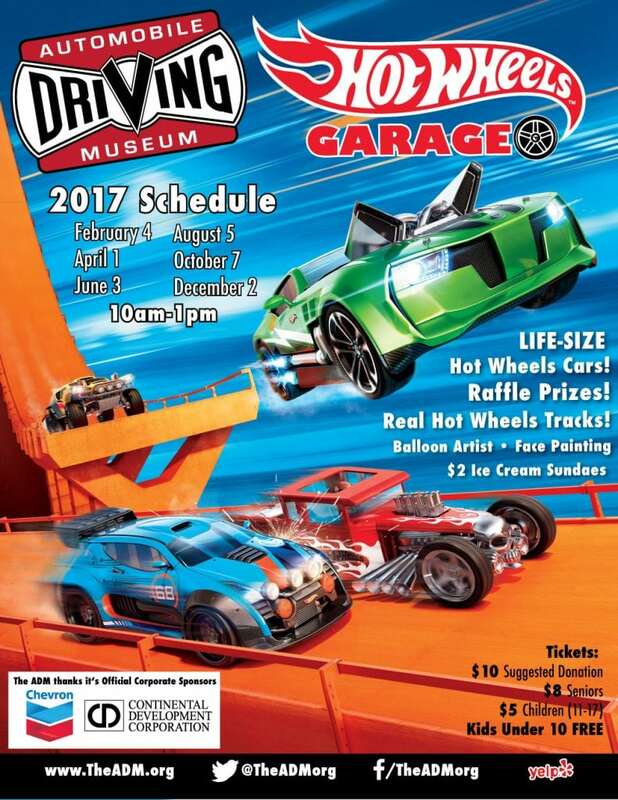 Come see life size Hot Wheels cars! 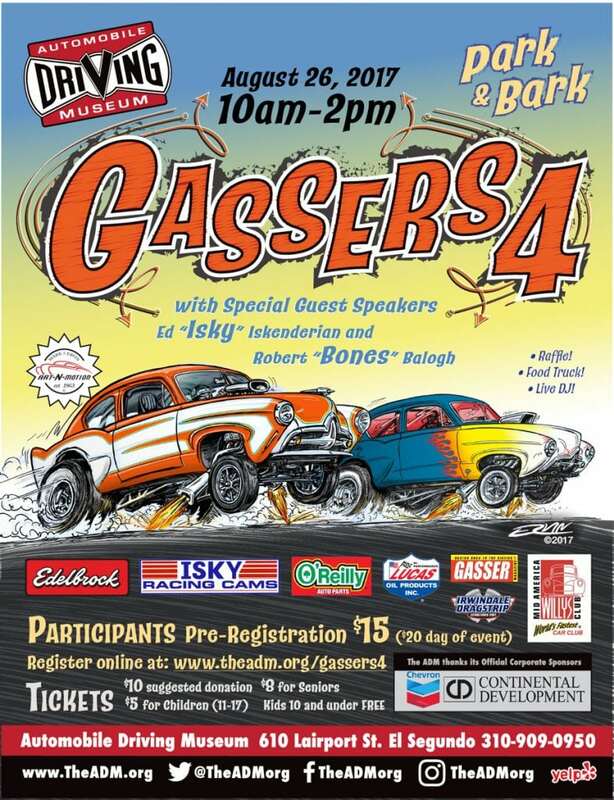 Race tracks, art projects, face painting, balloon artist, train rides, carnival rides, SANTA, prizes and raffles! 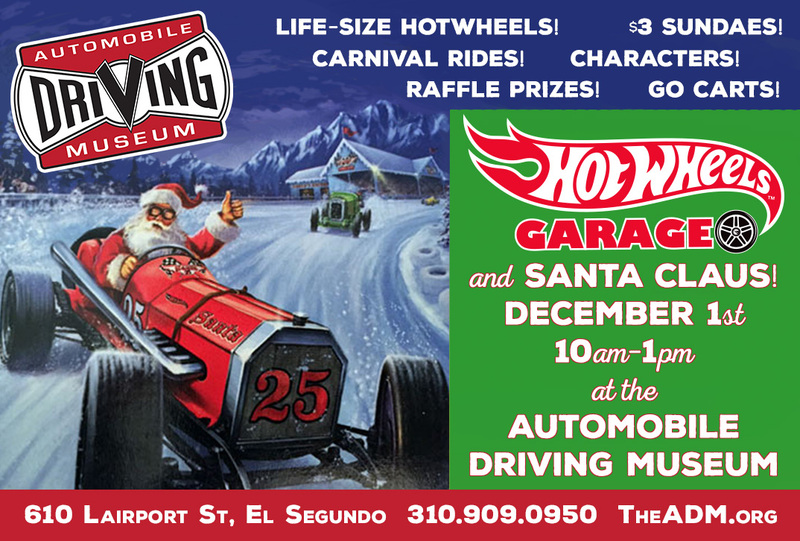 SILENT AUCTION WITH UP TO 30 HOLIDAY GIFTS AND GIFT CARDS – All to support the museum’s special projects initiatives for STEM educational events, scholarship to El Camino College and our all women’s and high school restoration projects….. while your kids have a blast get some holiday shopping complete for a good cause! Emc’d by WikdCustoms with Ken Vela! $3 ice cream sundaes in our 1950’s themed ice cream parlor! Thank you to our sponsor – Oriental Trading Company – visit their website for great ideas for the holidays!